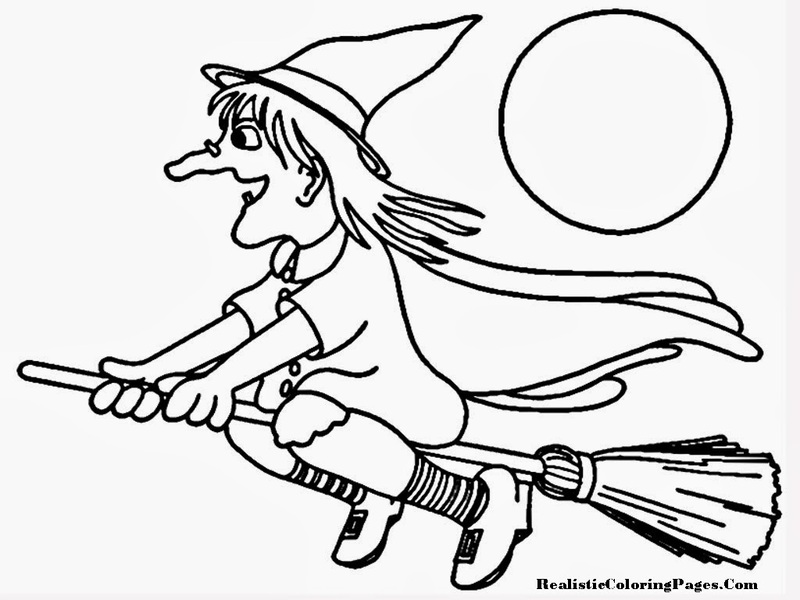 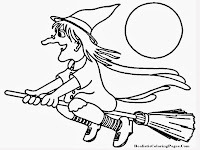 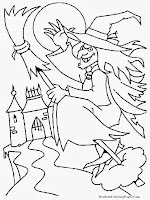 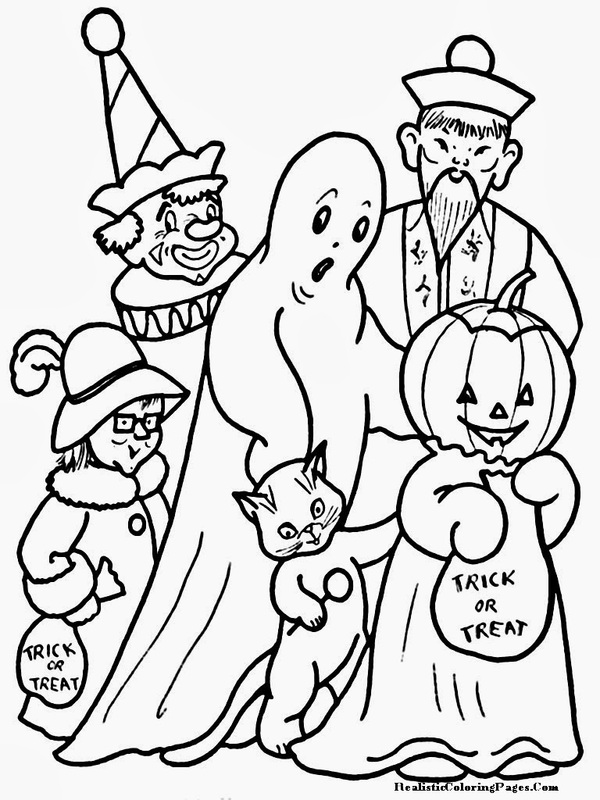 Yesterday we have share with you 10 free realistic Halloween coloring pages and now we love to share another happy Halloween printable coloring pages for your kids. 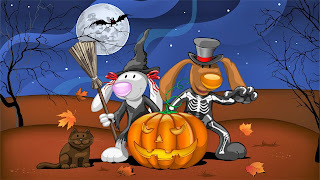 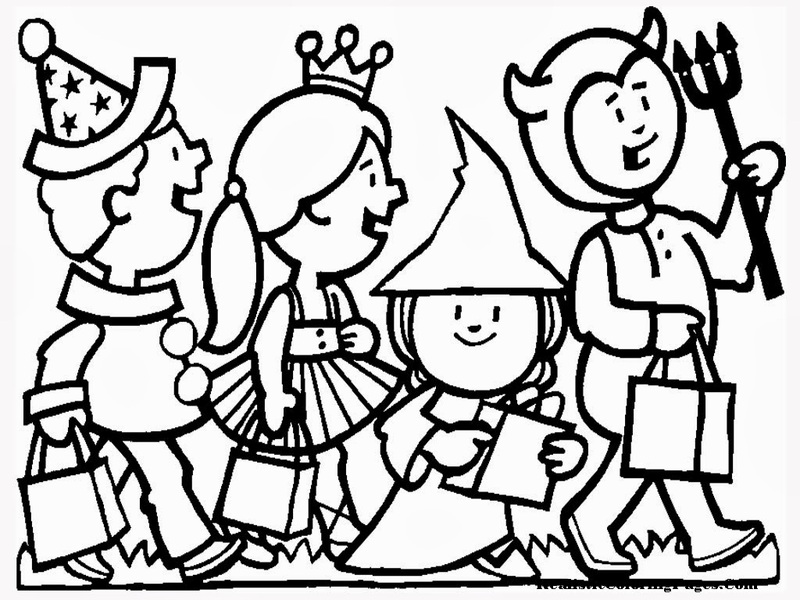 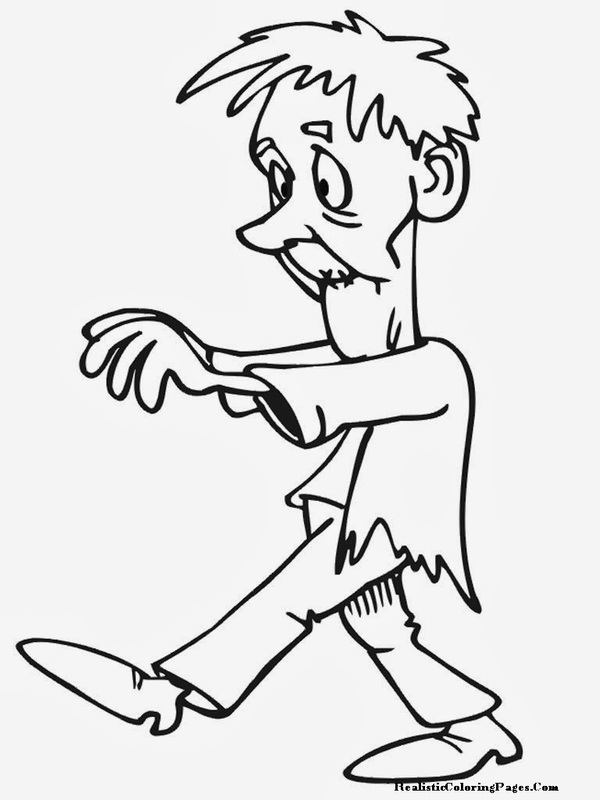 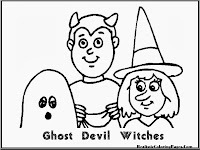 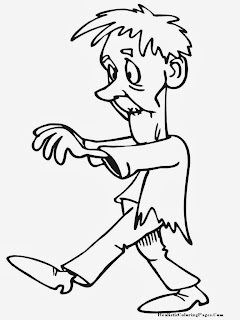 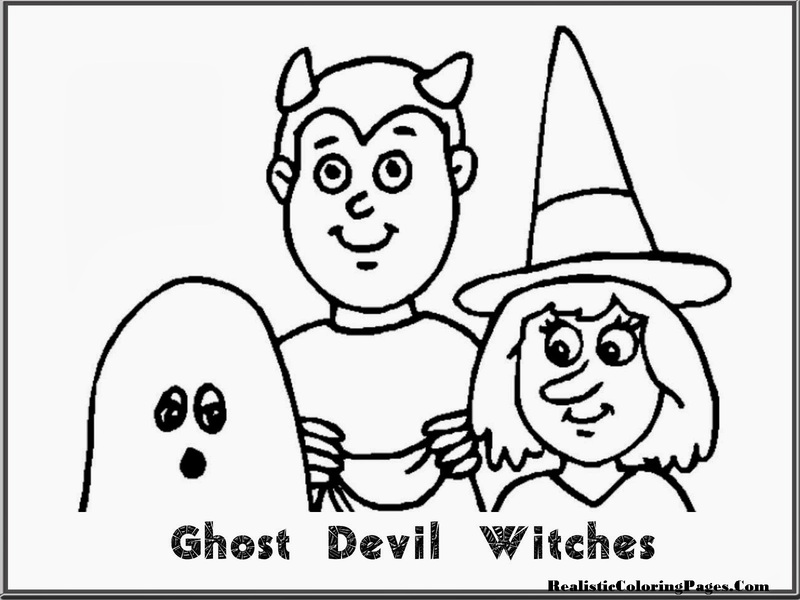 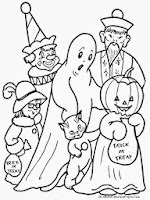 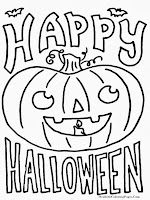 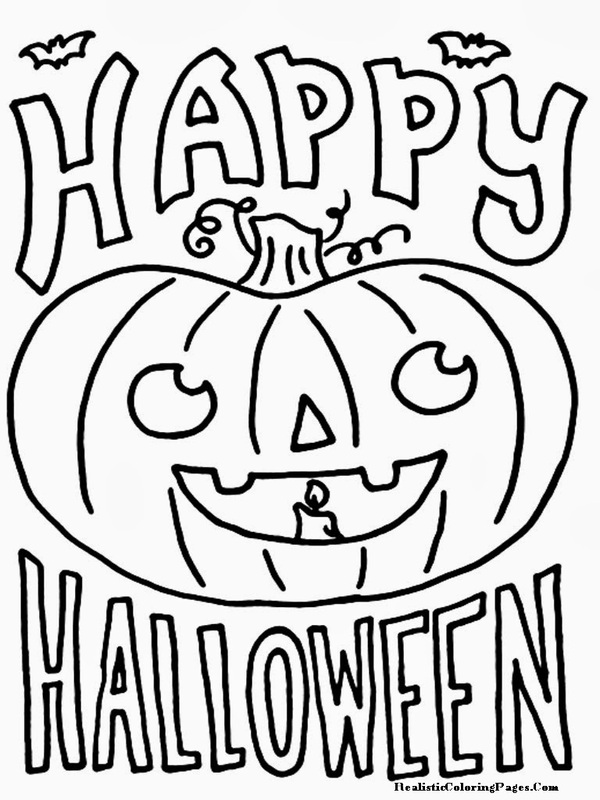 On this pages you will see more mask and costume coloring pages for Halloween but before you download all of this free printable Halloween coloring pages, we'd like to give you a little information about Halloween mask, costume and the candy. 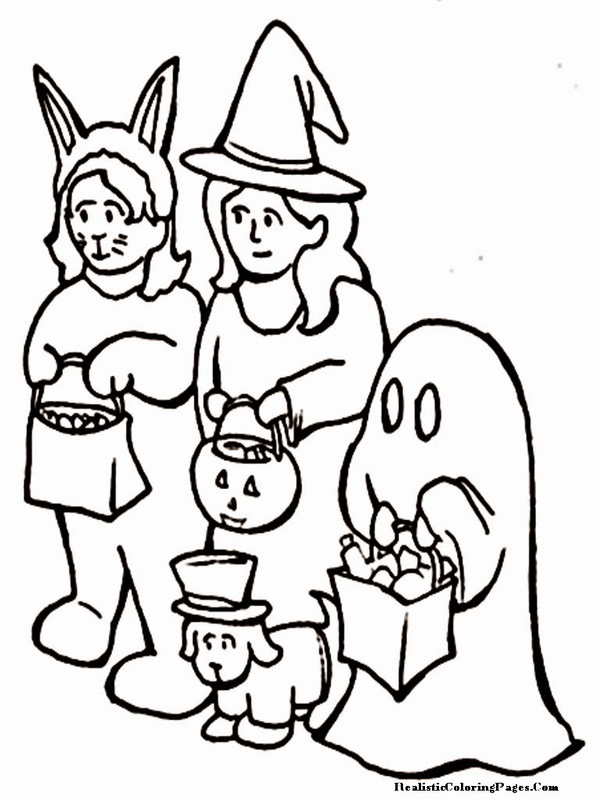 For children in America , Halloween means a chance to wear Halloween costumes and get candy , while adults are opportunities for costume party . 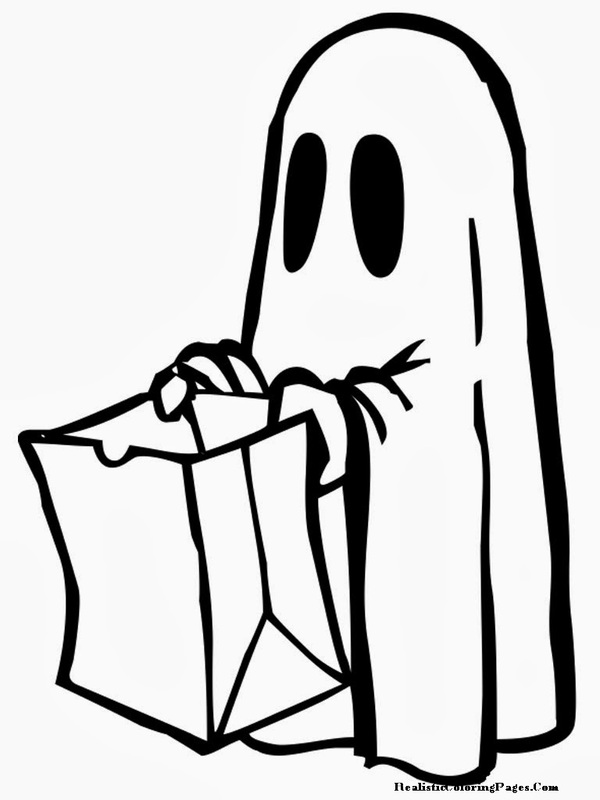 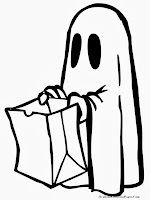 For retailers in America , Halloween ranks second behind Christmas as the celebration of the most profitable . 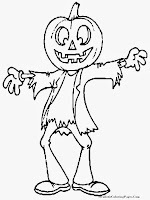 Halloween mask and costume history prior to 1900 in the United States or elsewhere is still little is known because of the limitations of primary sources . 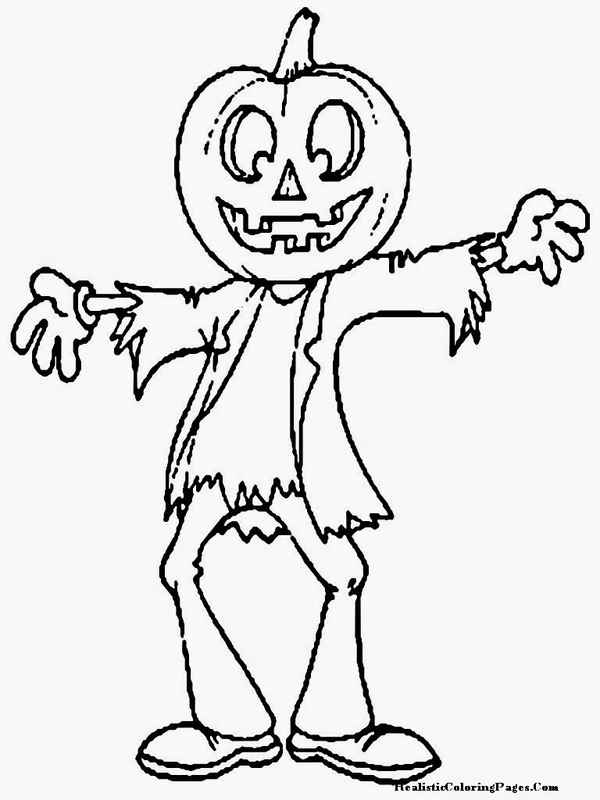 Mass -produced Halloween costumes have not seen in stores until 1950 , despite the Halloween mask already exists . 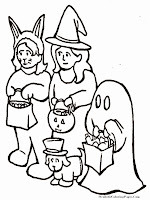 Association of American candy producers reported 80 % of adults planning on handing out candy to children who come , while 93 % of children would like to get around from door to door neighbor's house on Halloween night . 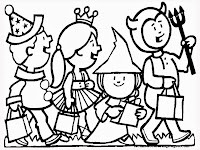 Anoka city in the state of Minnesota claims to be the " Capital of Halloween " and celebrated with a big parade. 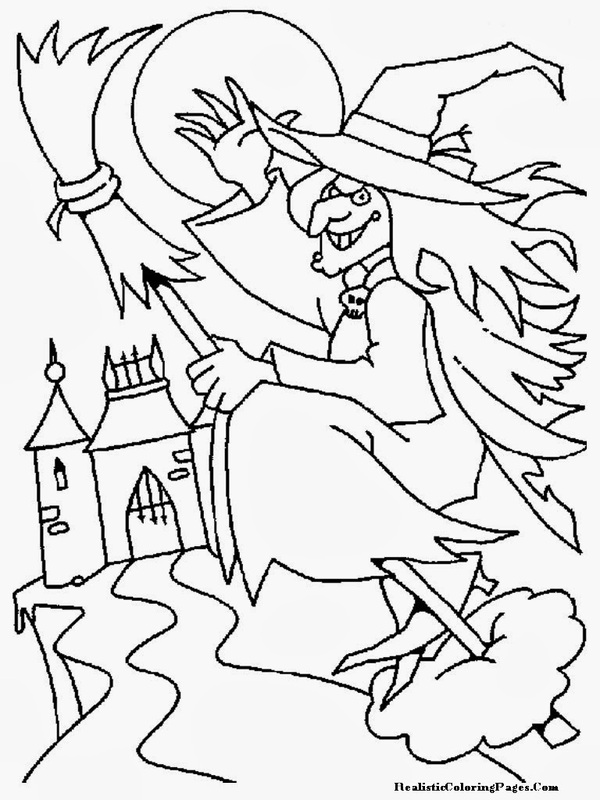 City of Salem in Massachusetts is famous for the legend of the Salem witch usually visited by more tourists during the celebration of Halloween .